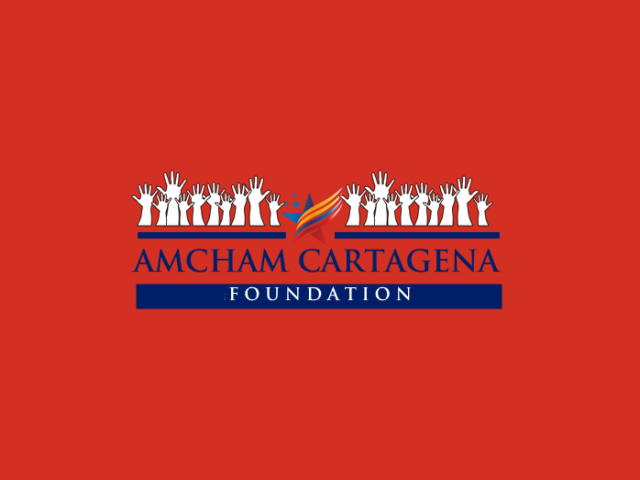 AmCham Foundation is the branch that extends from the Colombian-American Chamber of Commerce in Cartagena. This nonprofit entity arises from observing the large social gap and lack of opportunities that our country suffers, with the aim of providing tools and solutions to vulnerable communities in such a way that they can develop skills to achieve successful inclusion to society. 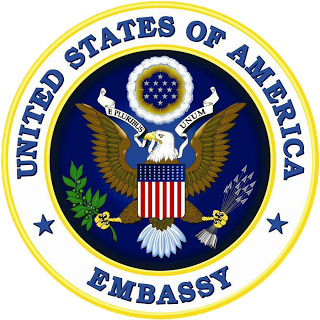 Support American business looking for opportunities to be strenghtening Colombian business. 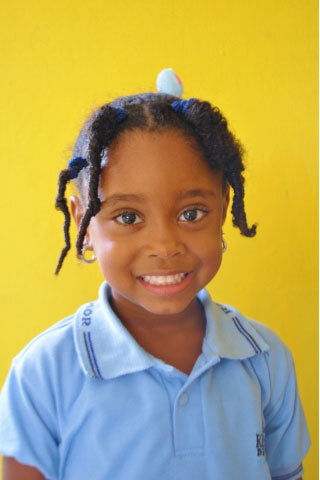 Promoting social responsibility in the business and educational field to achieve human development with equal opportunities and respect for diversity in Bolivar and Cartagena through social and educational action programs coordinated by the public and private sectors, facilitating access to education for communities less favored of our society. ​A society where all people can exercise their right to education, having the opportunity to obtain values, attitudes and tools that promote the personal and social changes necessary for the construction of peaceful, caring and responsible relationships. Solidarity: Our development focus is on Human Rights, we are focused on fulfilling this and eradicating inequality in the communities with which we work. Commitment: We are fully committed to fulfilling our mission and vision and with integrity, as a fundamental principle of our actions. 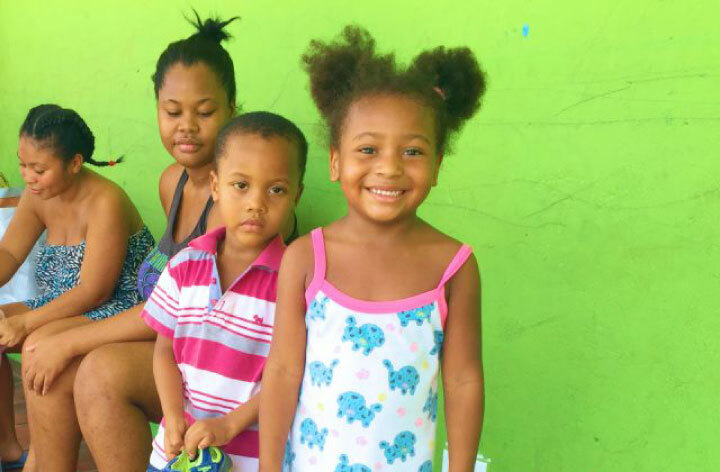 Service: Our main objective is focused on providing tools for less favored communities. Integrity: We act with principles and ethical values. Union: We believe that collaboration and teamwork with other organizations and institutions is fundamental for the creation of synergies.